GL lives in the Pacific Northwest near the rugged and beautiful Oregon Coast. 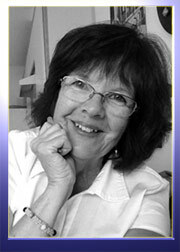 An avid reader, writer, beachcomber and photographer, GL writes when not working a day job. 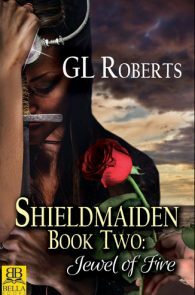 GL is currently working on a lesbian fantasy set in ancient Scotland just as the Vikings are beginning to invade Britain. 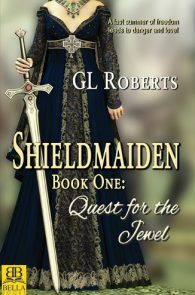 The Shieldmaiden series book one Quest for the Jewel continues to delight with five star reviews. Book two Jewel of Fire is due out in 2017.